Nutritional Therapy is the application of nutrition science in the promotion of health, peak performance and individual care. Nutritional therapy practitioners use a wide range of tools to assess and identify potential nutritional imbalances and understand how these may contribute to an individual’s symptoms and health concerns. Nutritional therapists assess nutritional status and functional capacity. They recognise that each person's needs are unique and depend on a number of factors, from inherited strengths and weaknesses to the influence of diet, lifestyle and environment. 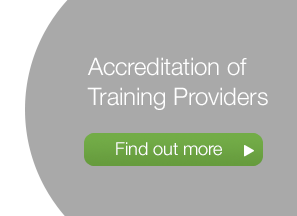 The Nutritional Therapy Education Commission (NTEC) accredits courses against the National Occupational Standards (NOS) in Nutritional Therapy. We welcome contact from independent colleges and universities who wish to develop courses, or to submit existing courses.